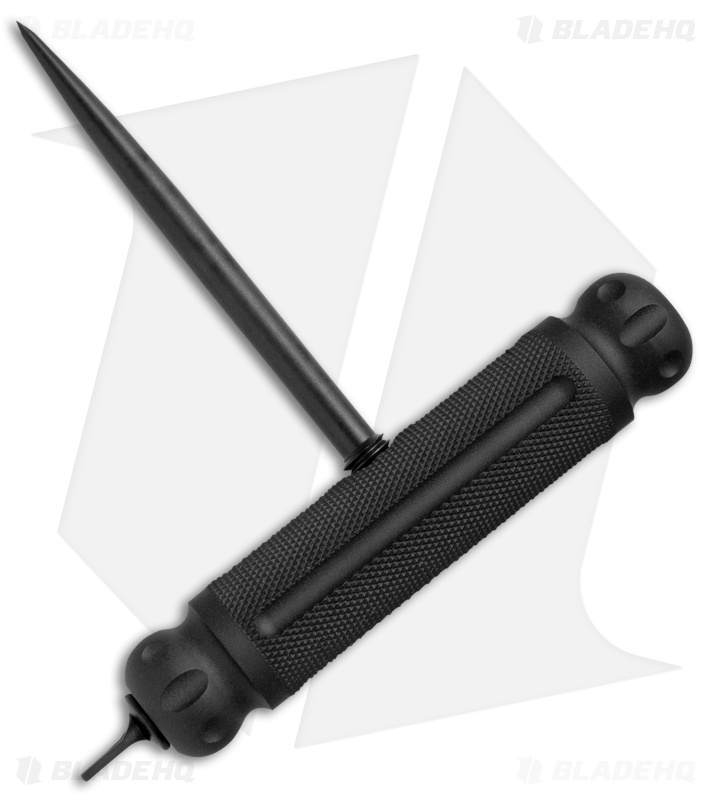 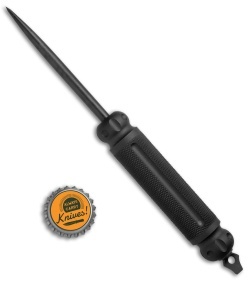 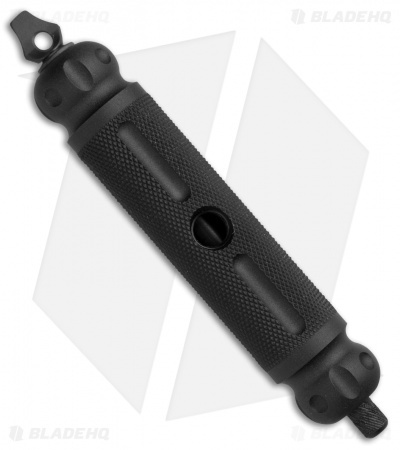 The Crawford Push Pick functions as an ice pick, push dagger, glass breaker, or kubaton. 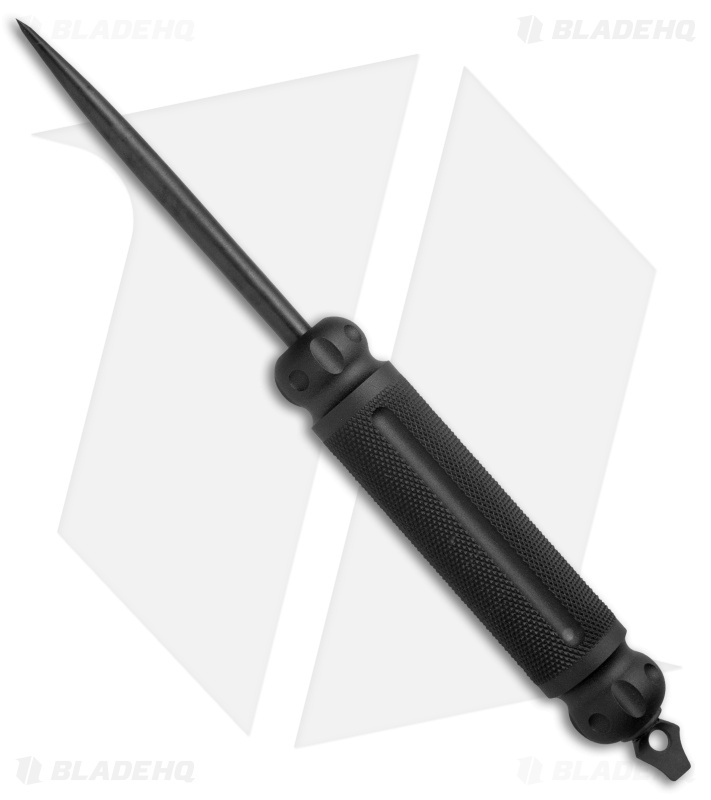 It has an aluminum handle that houses a 3.5" 440C stainless steel pick, and is threaded for quick assembly as a pick or push dagger. 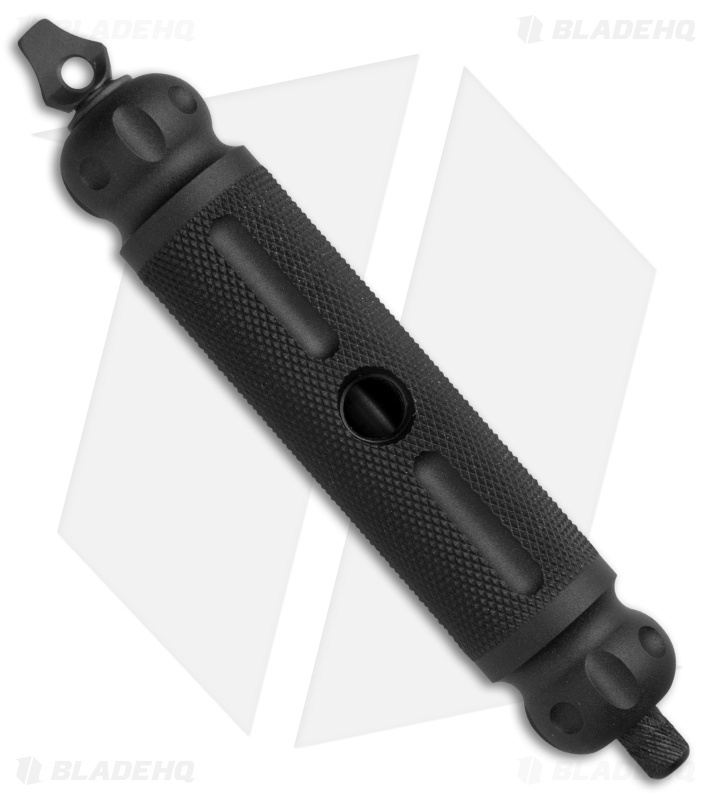 The handle is knurled and dimpled for a secure grip and sports a built-in lanyard or key ring holder. With enough power to punch holes through car doors, the Push Pick is a seriously powerful tool made for covert collectors.